Used Audi A4 Review - 2000-2005 Reliability, Common Problems | What Car? What should I look for in a used Audi A4 estate? Faults with the cooling system and electrics top the list of troubles exposed by the What Car? Reliability Index. Despite its quality image, Audi sits towards the bottom of the index's make-by-make ranking. That said, the A4's above-average ranking in JD Power surveys shows that owners generally like them. You should worry if gearchanges on the Multitronic automatic gearbox are bumpy, as this system can play up, while air-con systems are vulnerable. The 1.8 turbo petrol has had a history of ignition coil failure, leading to poor starting and misfires. However, by now, most will have had replacements that, touch wood, are pretty reliable. 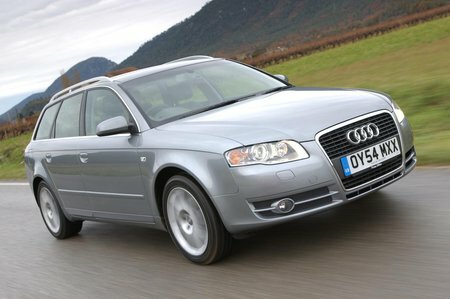 What are the most common problems with a used Audi A4 estate? Is a used Audi A4 estate reliable?